Effective date: Aug.16, 2015, until further notice. Location: All waters of the Big Quilcene River from the mouth to Highway 101. 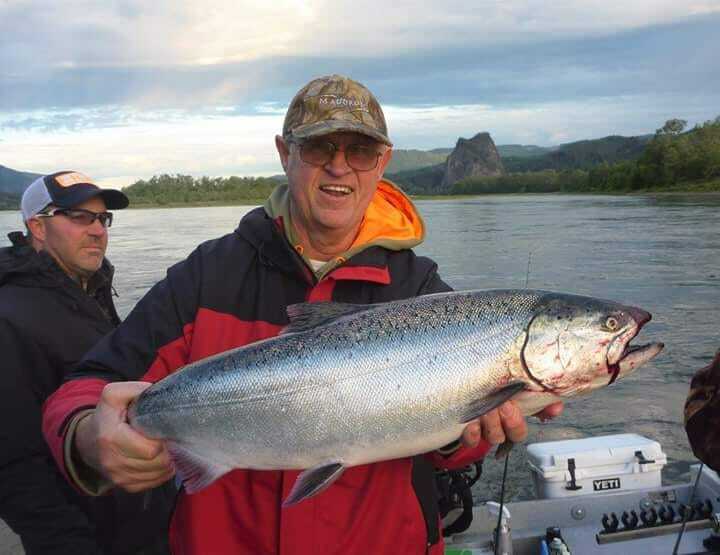 Reason for action: Flows in the Big Quilcene River are at less than half of average, water temperatures are elevated, and a large return of Endangered Species Act-listed summer chum is forecast to enter the river beginning in August. 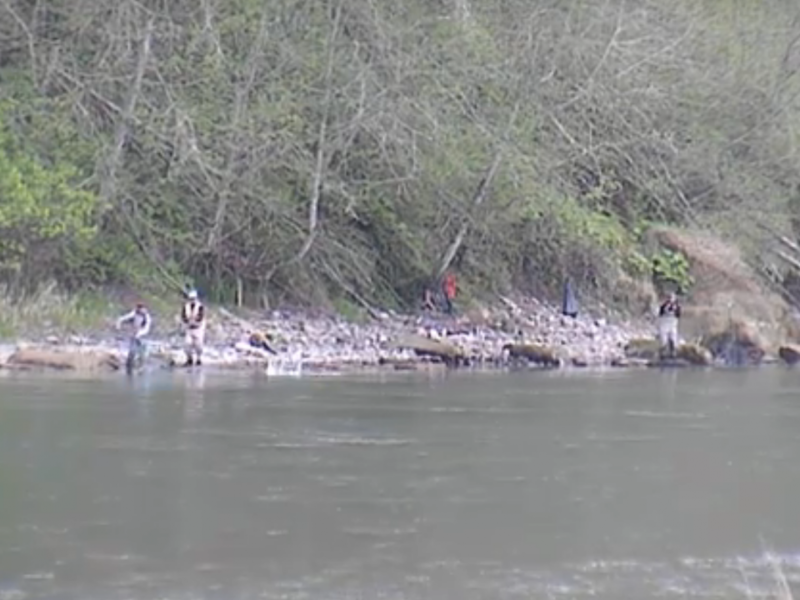 These conditions are not conducive to an orderly in-river coho fishery. Fishers must have a current Washington fishing license, appropriate to the fishery. 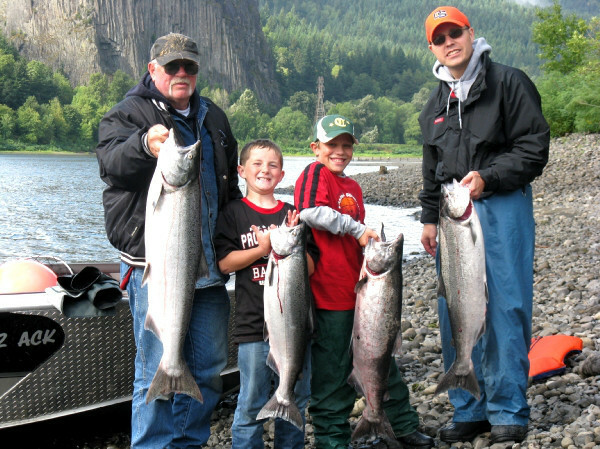 Check the WDFW “Fishing in Washington” rules pamphlet for details on fishing seasons and regulations. 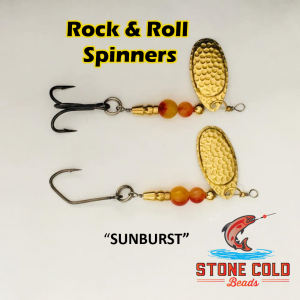 Fishing rules are subject to change. Check the WDFW Fishing hotline for the latest rule information at (360) 902-2500, press 2 for recreational rules. For the Shellfish Rule Change hotline call (360)796-3215 or toll free 1-866-880-5431.